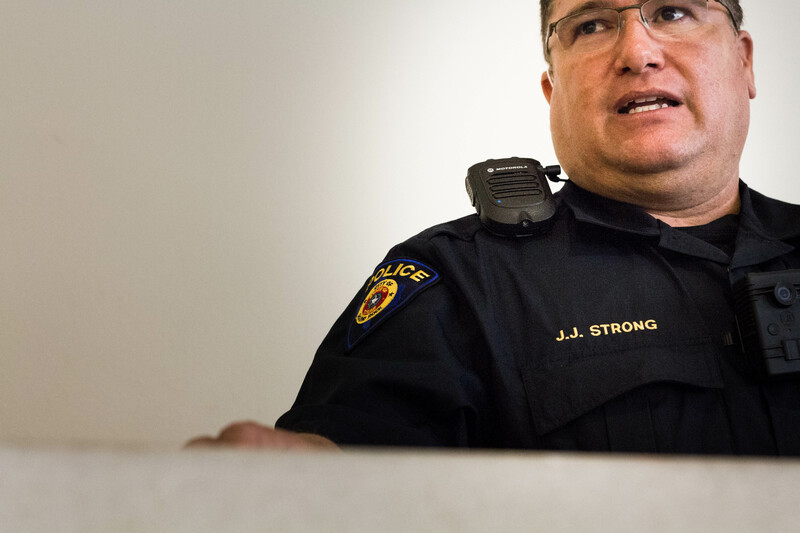 ROUND ROCK, Texas — J.J. Strong has been a cop at Round Rock High, near Austin, for four years. His job involves roaming the halls on the lookout for kids causing trouble, like starting fights, smoking weed, or just generally being up to no good. And all the while, he's constantly thinking about what he'd do if someone burst into the school with a gun. Officer Strong is a school resource officer, a part of a program that dates to the 1950s and has grown rapidly in the past few years. 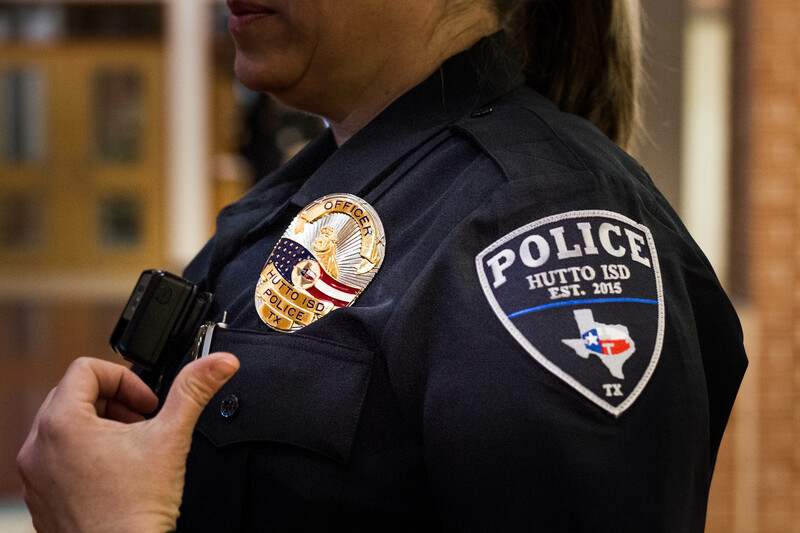 But in the post-Parkland era, the Round Rock Independent School District is one of many considering a self-contained, in-house police department, something 248 other districts in the state have already done — 34 in the last year alone. 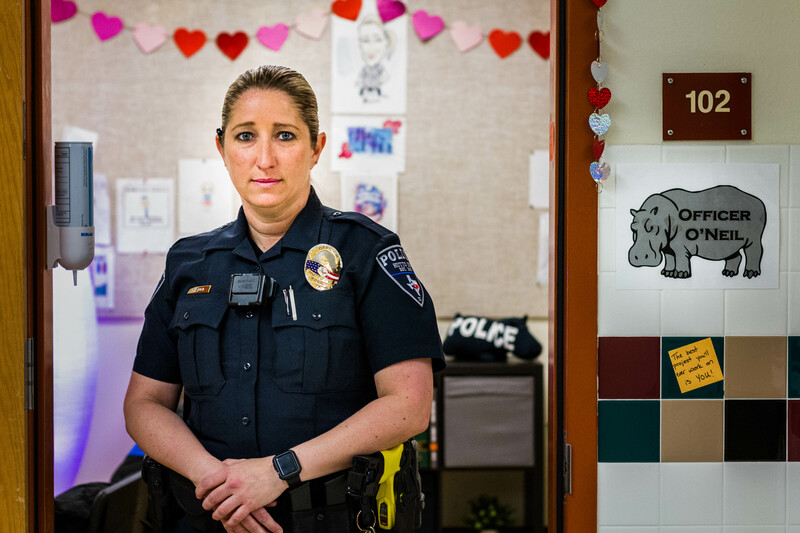 School officials like Natalie Nichols, a Round Rock area superintendent, believe a school-based police department would give administrators more influence over how the officers in the school are tasked, and who they're accountable to. "This allows us more control as far as training, where do we want you to focus, what everything looks like, how do we want to police?" Nichols told VICE. They also think the added control and oversight could help them address another issue: overcriminalization and racially disproportionate policing, which happens in the streets and has similarly affected schools. Across the country, black students are referred to police twice as often as white students. 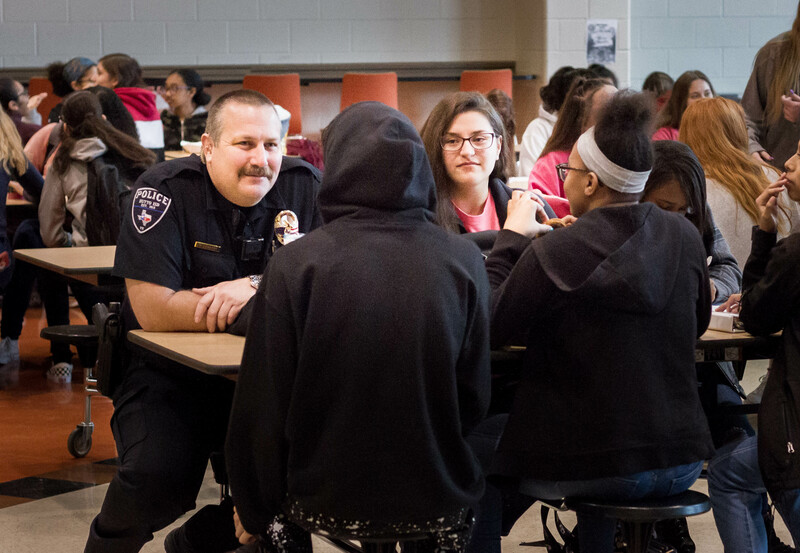 And at Round Rock, while blacks students make up less than 10 percent of the student body, they make up 37 percent of referrals to law enforcement. 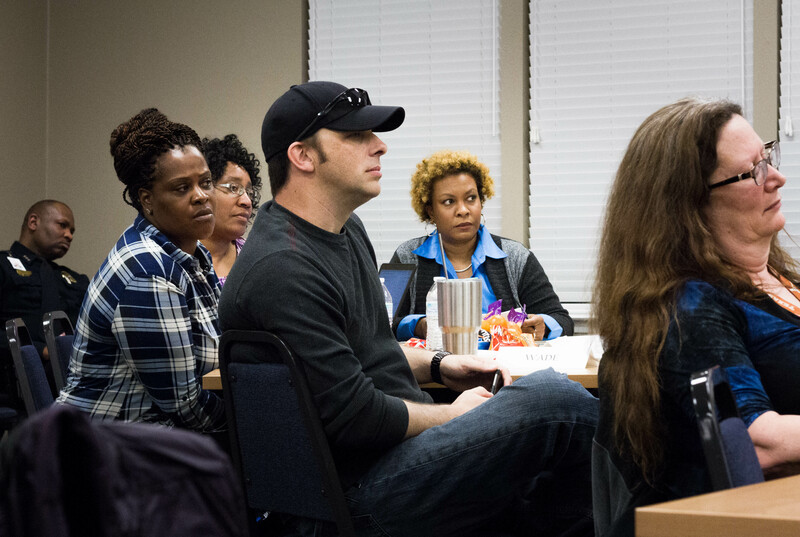 "I understand that police make some people feel safe, but we can't ignore that there's a smaller percentage of students that don't necessarily feel safe around police," says Tiffanie Harrison, a teacher at Round Rock, who is also the faculty adviser to the school's Black Student Union. As Round Rock debates whether to make its own police department, that's a fight Harrison and her allies are taking to the school board, and to a specially designated policing task force — even as the broader question, the one about whether police belong in schools in the first place, is all but settled. This segment originally aired February 14, 2019, on VICE News Tonight on HBO.